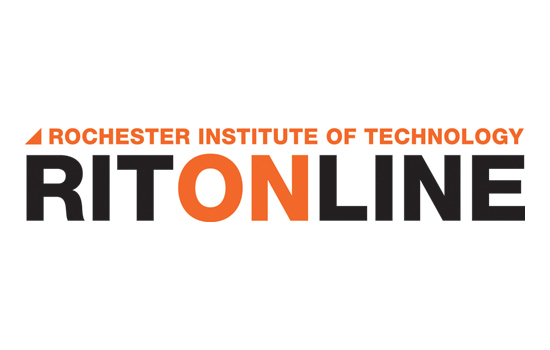 Rochester Institute of Technology is being recognized as one of the nation’s best online colleges for 2015. TheBestSchools.org ranked RIT 11th in its annual list released this week of the 50 best online colleges. According to TheBestSchools.org, the rankings are based on the school’s academic excellence, faculty credentials, student support, awards, rankings, and reputation, including the school’s reputation for effectively providing online degree programs. This is the second consecutive year that the RIT’s online programs have been ranked 11th. RIT has long had a strong offering of online courses. But RIT Online, launched recently as part of the Innovative Learning Institute, is taking this method of learning to the next level. This fall, RIT Online will offer courses in a variety of fields of study, including user experience design and development, digital communications and media, social media marketing, cyber security, applied statistics, packaging science and healthcare administration. Courses are based on real-time employer demand and participants can choose courses from several disciplines to craft a program uniquely suited to their goals, said Neil Hair, executive director of the Innovative Learning Institute. Hair said the ranking reflects the hard work of faculty and staff in the design and delivery of contemporary courses and programs that use the very best delivery techniques. “We are charged with rapidly expanding and deploying RIT’s high demand academic courseware to meet the competencies sought by today’s leading professionals,” he said.